Mirror, mirror on the wall who’s the best in the land of them all? Each year congress destinations eagerly await the publication of the ICCA Statistics Report. It is the only statistical report based on information of the meetings of professional and scientific associations, which are then ranked in the ICCA database. Continued events (annual, biennial) that rotate between at least 3 countries and are attended by at least 50 participants are included in the database (while non-recurring events excluded). ICCA results need to be interpreted with caution, however, as due to the criteria used several types of international meetings are excluded from the report. The list therefore represents a limited tool for competitive positioning of congress destinations. In any case the ranking is used advantageously as a reference point and to build the image of a congress destination. With more in-depth analytical work, the ICCA Statistics Report provides information on the number of congress participants, which is much more relevant than the number of events held in the current year that is used as the basis for the ranking. The ICCA ranking is also used as one of the criteria in the complex assessment methodology used for Meetologues. For the needs of our evaluation we have taken the latest and most relevant index that represents the calculation of the number of meetings and participants for a period of ten years and compare it with the results for the current year (2015). In accordance with the methodology of assessing the final score on the basis of the index, the final score is calculated and rated on a scale from 1 to 5. To begin with, illustrative data on the average number of congress participants over a period of ten years, which makes it more realistic to compare destinations and exclude seasonal variations, is already sufficiently revealing. This data can easily be used to calculate the average consumption of the participants and provide relevant economic conclusions. The threshold for the Congressional Champions League of the ICCA ranks could be set at an average number over 50,000 participants. 1. The first Congressional Champions League (or Europa League) then consists of cities with congress participation from 20,000 to 50,000. This segment includes cities such as Warsaw, Athens, Budapest, Munich and other cities with a high economic and scientific hinterland. 2. In the Congressional Second League (or Europa League qualifying stages) are destinations with an average number of congress participants ranging from 5,000 to 20,000. These are cities with a decent but mostly not yet sufficiently utilized congress potential, certainly not enough to make their entry into the first congress league. 3. The last category represents destinations with fewer than 5,000 congress participants annually. Here the MICE industry is largely a complementary activity to the dominant tourist industry. 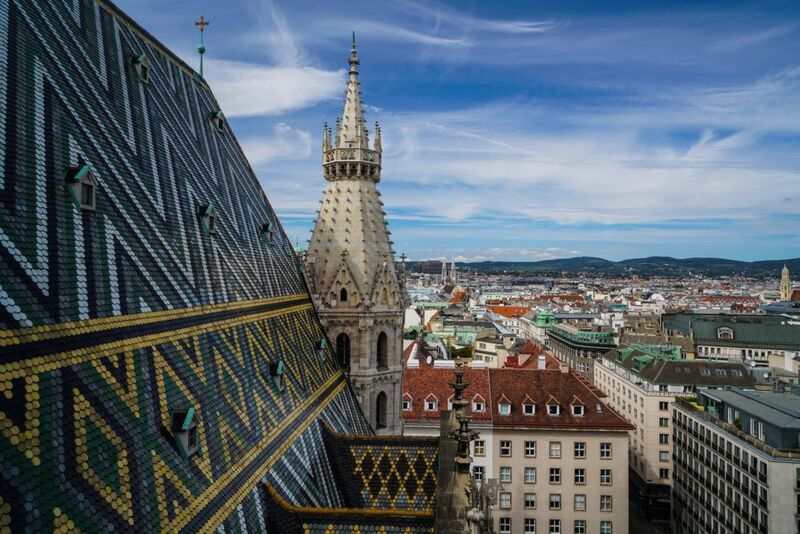 In this context, at first glance, the lower ranking of Barcelona and Vienna on this year’s scale is completely different, as these are the two destinations that are likely to generate the maximum revenue from the meetings industry. Despite the vagaries of such speculation, the countries of the former Yugoslavia today belong to the first congress league and proudly compete with Austria and other comparable destinations. The enormous potential of the region is, in our opinion, the right reason for a deeper regional cooperation and the further development of key locations for association meetings in Ljubljana, Belgrade, Zagreb and Dubrovnik. How huge the potential of the destinations truly is was highlighted by the record year of 2008, when Ljubljana easily hosted 68 congresses, which would correspond to 20,000 congress participants. A similar untapped potential lies also in other regional destinations. According to calculations of the congress index as a ratio of capacity of congress halls and the number of hotel rooms and accessibility, Slovenia would easily host around 90 international congresses annually. This would rank Slovenia among the top 25 European congress destinations. The congress industry is one of the few industries where the divide into the economically developed north and the less successful south doesn’t hold up. More and more destinations in the European periphery are entering the “elite society”. The conditions for the meetings industry are outstanding; there is little room for excuses. It is time to step up and organise ourselves before our “large congress brothers” back us into a corner between Vienna and Istanbul.